Sweet Tower Challenge is fun candy tower building challenge. Build as high tower as possible and simlpy touch the sky. 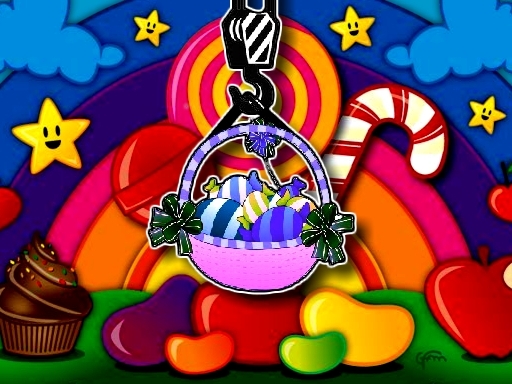 Just tap or left mouse click to release the candy basket but make sure you release at the right time to balance the stack. Good Luck.